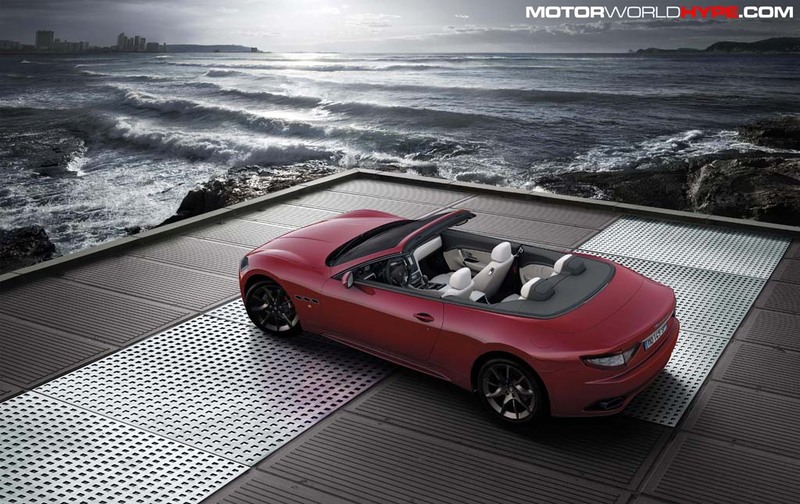 When the Geneva Motor Show finally shows up Maserati will be bringing a slightly new high powered version of the GranCabrio (GranTurismo Convertible). For the most part it looks the same on the outside except for the new color, blacked out headlights, and color matched side skirts. 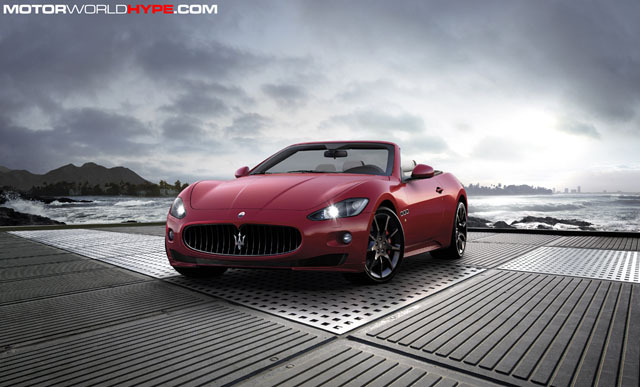 The big change is the upgraded 450HP v8 engine! To account for the extra power the transmission has been retuned with “MC Auto Shift” for faster gear changes. The brakes have also been upgraded and the suspension has been tighted up as well. This is pretty awesome but how about dropping that 450HP engine into the coupe?